Our 1st Unit and 2nd Unit Directors are well versed in creative collaborating and independent 2nd Unit work flow. 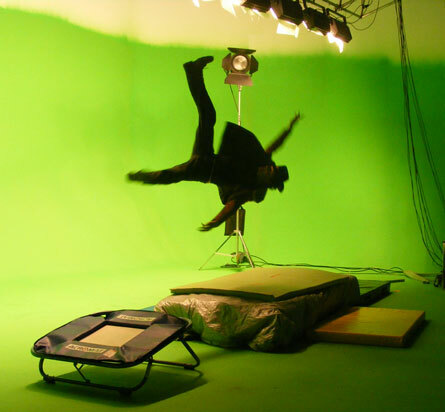 If this is shooting performers flying in our green screen studio or shooting drama and action on location,you can be assured that while you are maximising your time to shoot the main picture frames, our 2nd Unit will deliver all those high production value action and drama shots needed to complete your story. We can provide the whole first or second unit including but not limited to Directors, Stunt Coordinators, Camera and Lighting, Riggers and Actors.